Senna is a native plant that grows in parts of Africa, India and the middle-east. It is part of the pea family. It is known to be one among the oldest varieties of medicine used. 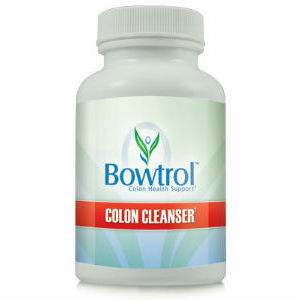 It was first utilized during the 9th century by the Arabian physicians as a herbal laxative. It was given this name by Sesue and Serapion who were Arabian physicians. It was also being used in England during the seventeenth century owing to the cleansing properties that Senna possesses. Derivatives of anthraquinone and its glucosides are the active ingredients of senna (similar to rhubarb and aloe) and is used as a laxative. It needs to be used along with cathartic herbs which are of the same kind for best results with regard to bowel movements. The anthraquinone stimulates nerves present on the bowel walls and cause a peristaltic action. 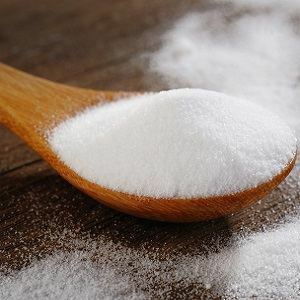 Chemical constituents also include tanin, tartaric acid, resin, mucin, mucilage, essential oil, flavones, betasitosterol and glycosides like sennosides and rhein. Sennosides tend to irritate the intestinal lining and cause a peristaltic action that cause the muscles to push waste out. It also retains fluid inside the intestine. Senna is also used as an ingredient in some remedies for sore throat. This herb is used in the powder form, as tea or a supplement. 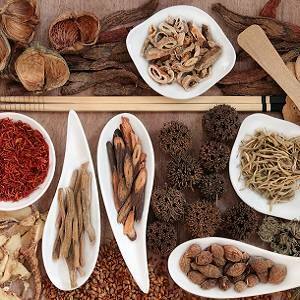 It is one among few of the herbal medicines that are approved by the US FDA and is widely used in the US. It is used to treat haemorrhoids, constipation, gall stones, jaundice, rheumatism, menstruation, obesity, boils, mouth sores, etc. 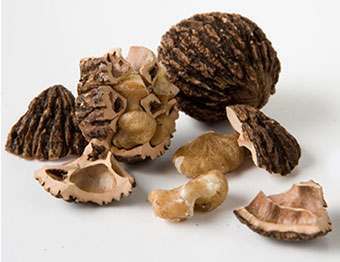 It can also kill parasites and treat various skin diseases. 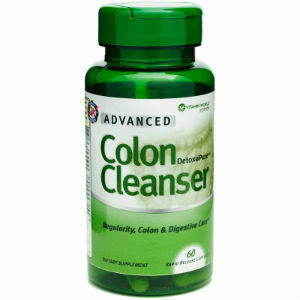 Why should you clean your colon? 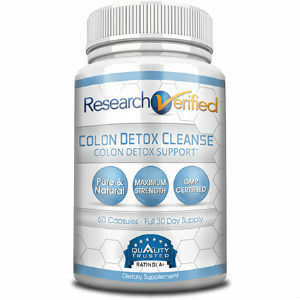 A toxic colon may contain pollutants and poisons that may lead to cancer. Following are few of the known cancer causing toxins: Cesium, selenium, strontium, cadmium, mercury, lead, aluminium and insecticides. Chemicals include Butyric acid, cresol, Indol, Phenol, botulin, histidine, indicant, sepsin, neurin, iodoethylamine, methylgandinine, etc. Following are the health issues related to toxic colon: headache, migraine, alzheimers, brain fog, skin issues, cancer, allergies, autoimmune diseases, gas, menopause, infertility, constipation, insomnia, hot flashes, obesity, bad breath, arthritis, brittle nails,hormonal imbalance, dementia, kidney disorders, liver disorders, wrinkles, abdominal cramps, leg pain, food sensitivities, depression, fatigue, etc. Senna possesses the following characteristics: antiseptic, purging, pungent, bitter, antispasmodic, chalagogue, vermifuge, cleansing and blood purifying. The functioning of the bowel increases when Senna is used with other herbs. 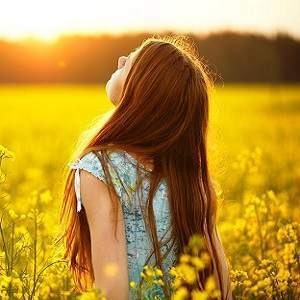 The following herbs are used for better cleansing: barberry root, rhubarb root, ginger, garlic, fennel, clove, cayenne pepper, aloe leaf, black walnut, cascara sagrada, etc. Additionally, senna also helps expel worms and destroy parasites from the intestines. Senna could be taken in the form of tea but it must be served cold with a combination of fennel and ginger twice or thrice a day. During pregnancy or menstruation, senna should not be taken. Also, people with gastrointestinal conditions, irritable bowel, ulcerative colitis, intestinal obstructions and crohn’s disease should not take Senna. Senna has no effects on the baby if the mother takes Senna while still breastfeeding the child. However, do consult your doctor before taking any kind of herb or supplement.